When you feel a chill in the air but are determined to meet your peak bagging goals, add warmth to your neck before you take off from the trailhead. Perfect for fall hikes and offering a layer for winter treks, this lightweight and stretchy gaiter uses Polartec® 200 fleece to keep body heat contained. 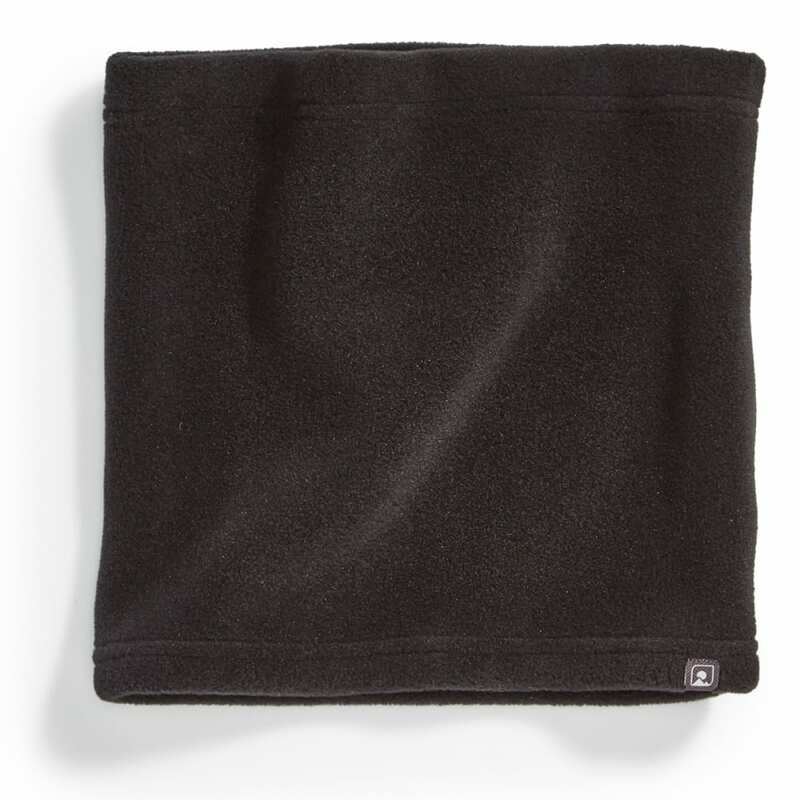 Yet, for complete and total comfort, its construction uses water-repellent and moisture-wicking technology to keep you dry and includes a brushed inner face for a long-lasting soft feeling against the skin.